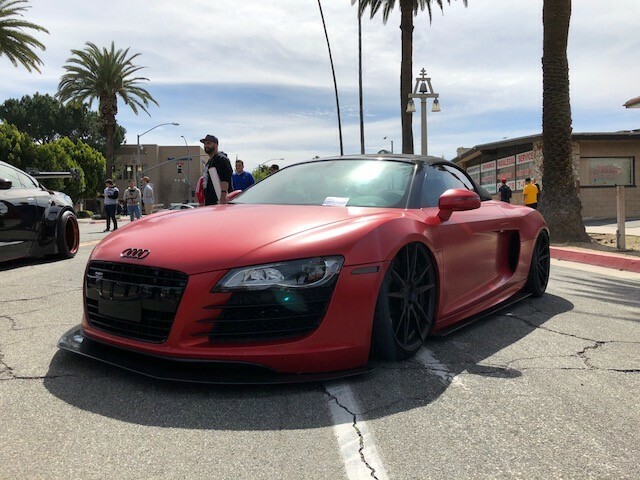 This entry was posted on March 21, 2018 by Tyler Carrington. 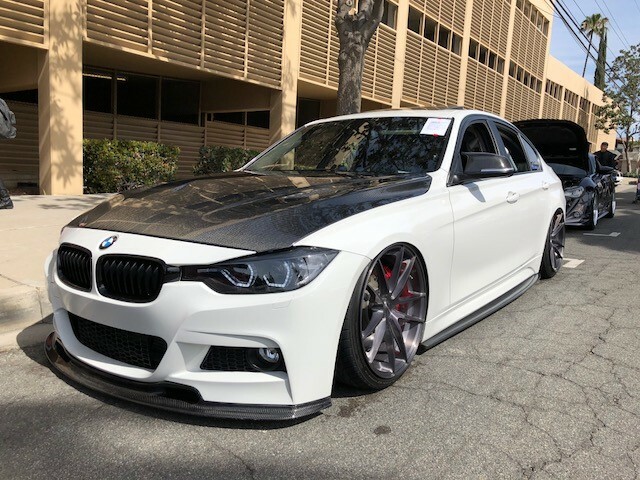 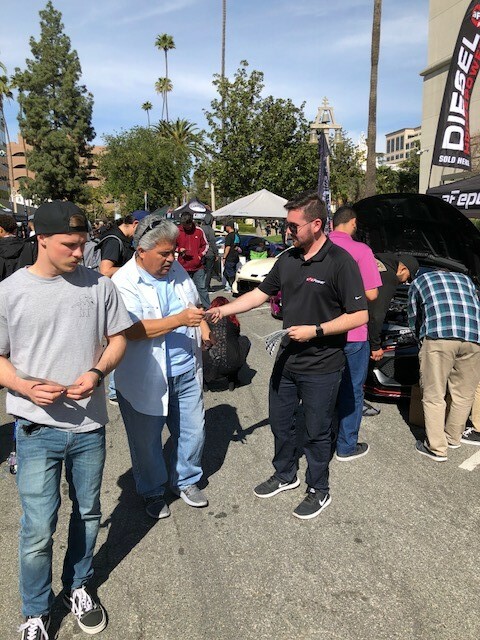 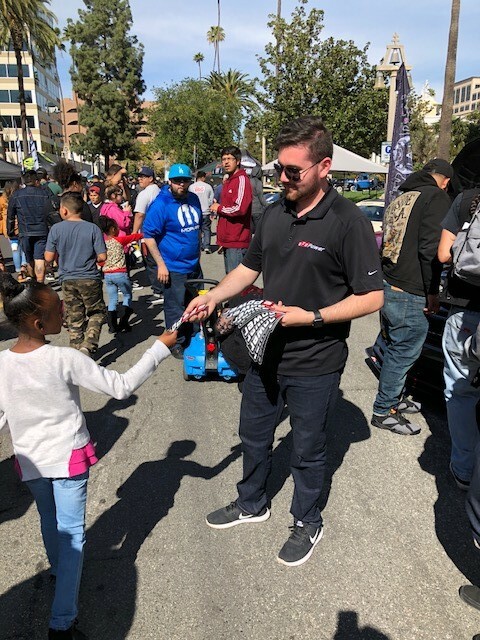 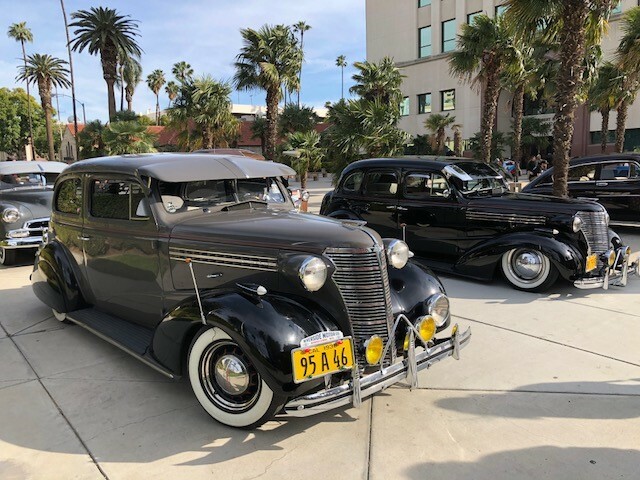 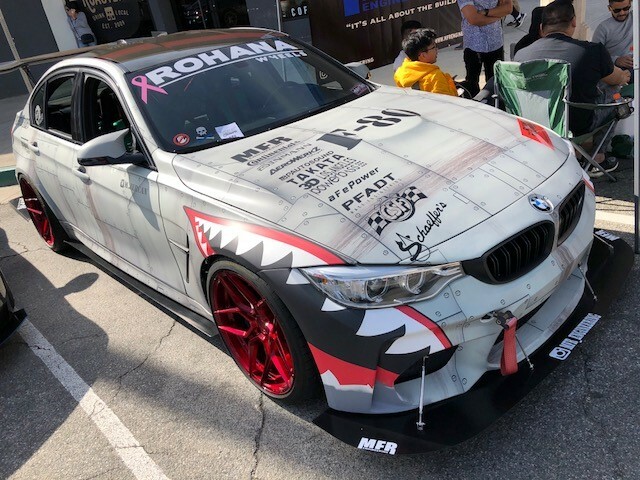 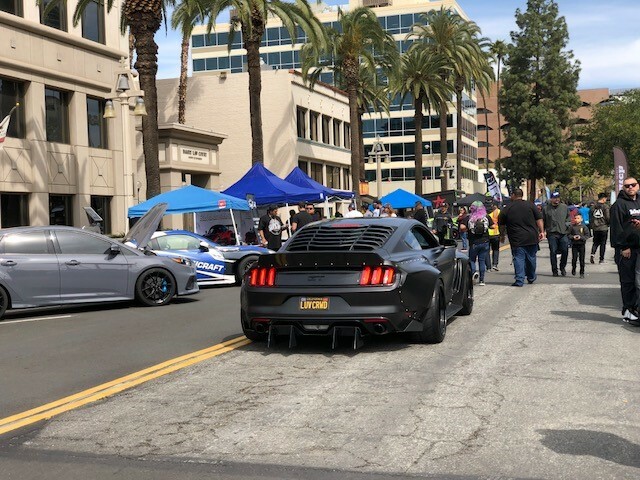 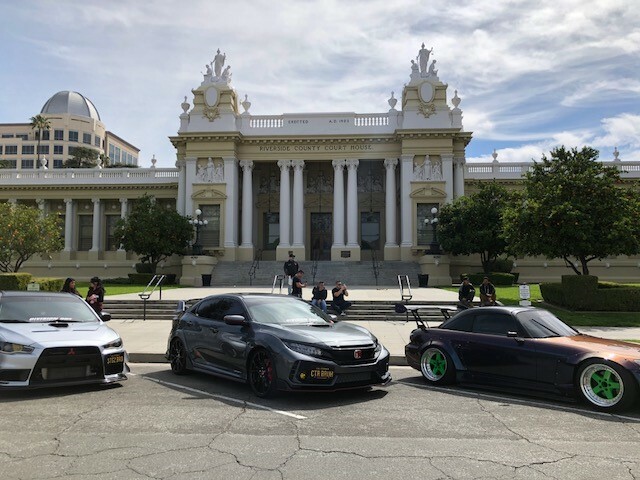 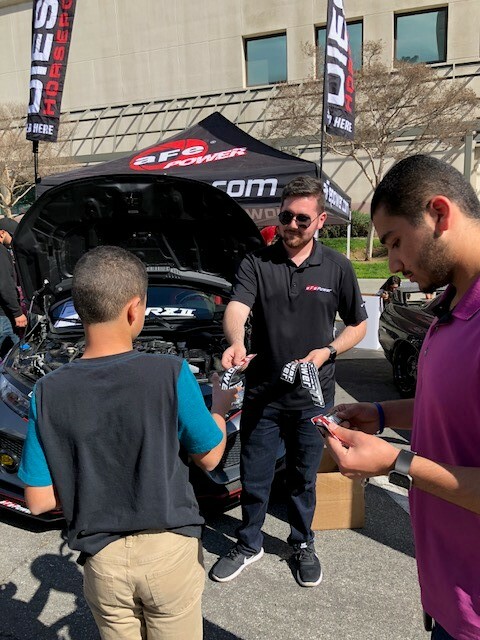 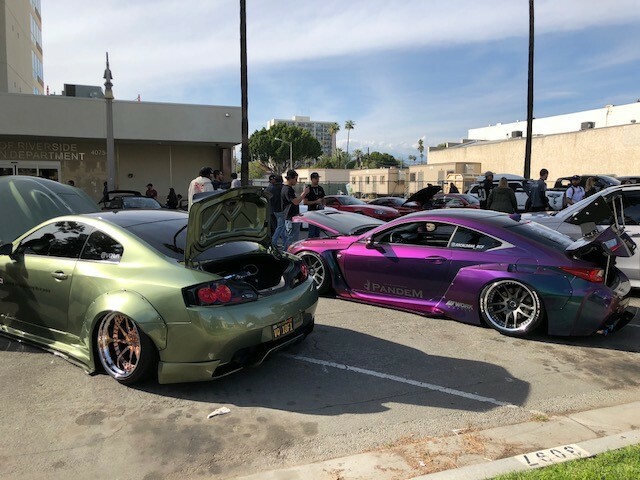 aFe POWER was proud to attend the MainStreetClosure Event in Downtown Riverside presented by Black Market Window Tint, Dusty To Ducky, and Premium Auto Styling on March 18th! 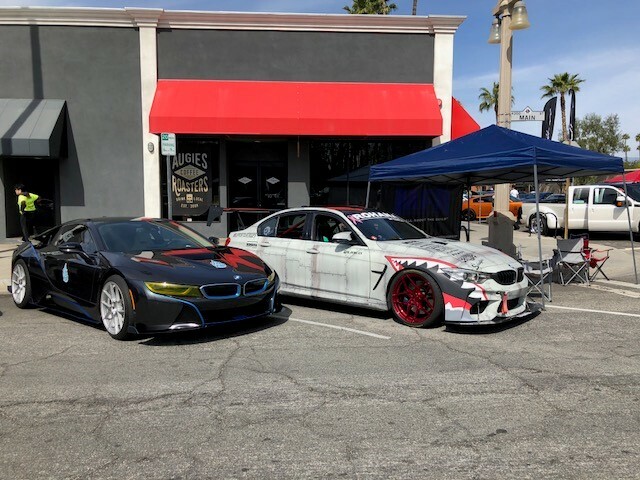 The event had all types of vehicles from European exotics to built off-road trucks. 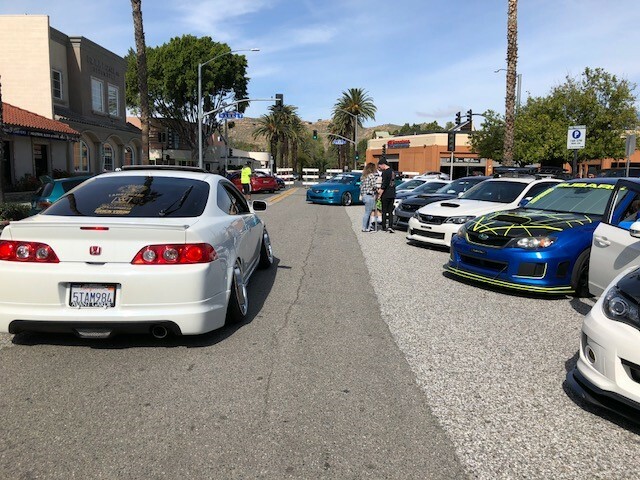 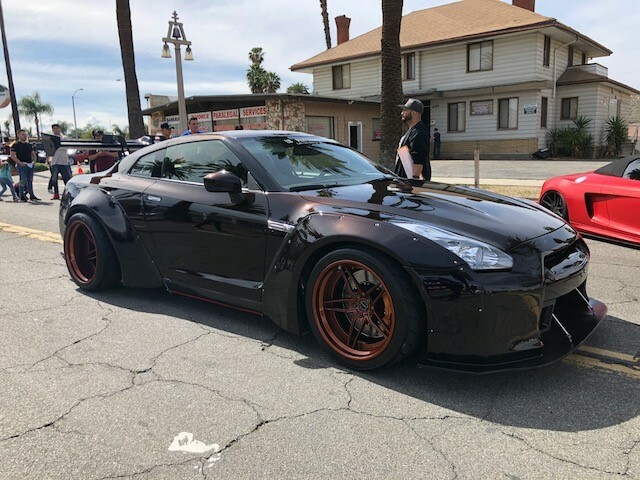 Some of the hottest tuner cars in So Cal all gathered in Downtown Riverside that day to show off their rides, and aFe POWER was proud to be right there in the middle of the action. 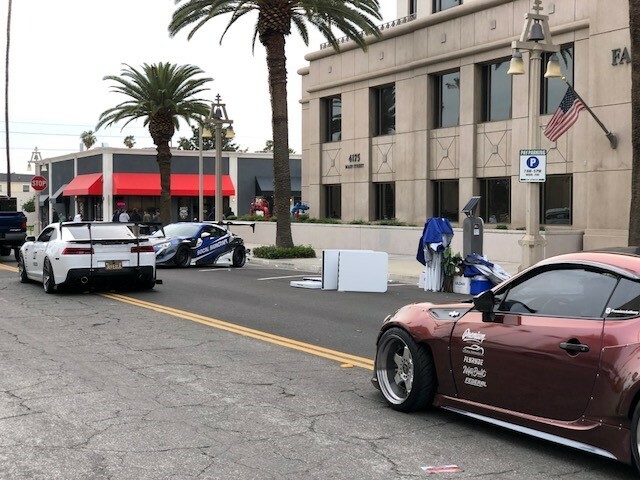 Hundreds of vehicles showed up as display vehicles and thousands of spectators gathered to check out the event throughout the day. 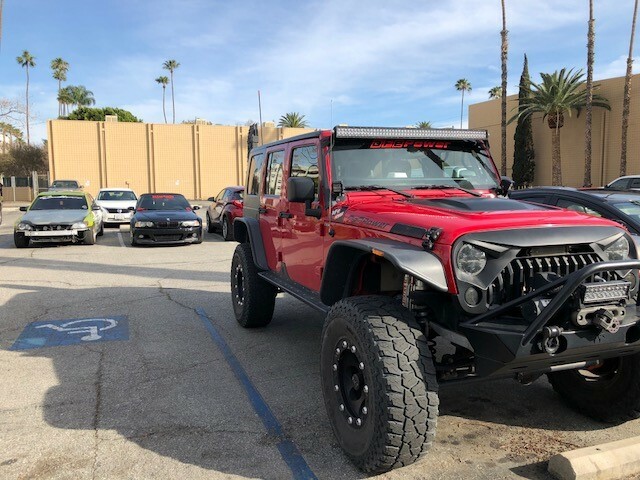 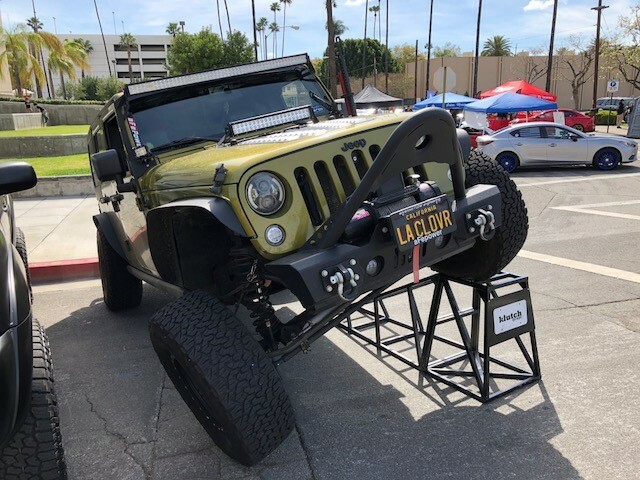 There were vehicles of all types with aFe POWER parts on display, from lifted Jeeps to lowered BMWs, we were happy to see such variety right here in our backyard. 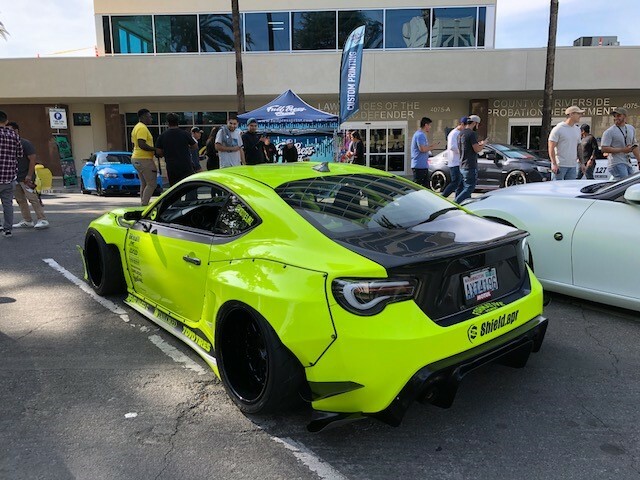 The event took place only a few miles away from our Headquarters in Corona, California. 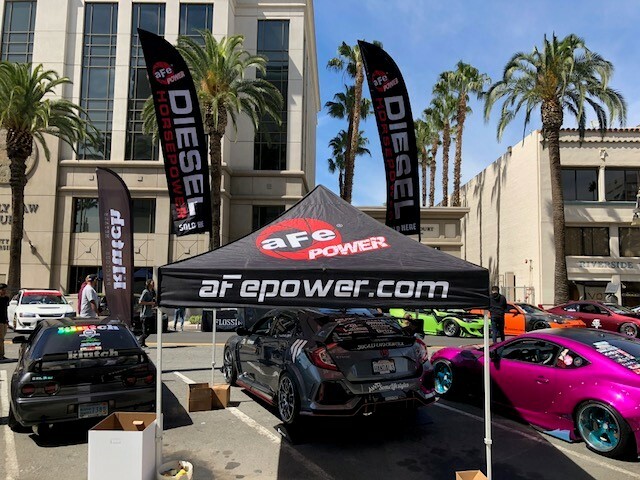 We look forward to doing this event in the future, and be sure to follow our social media accounts @afepower to stay up-to-date on all events we will be attending!